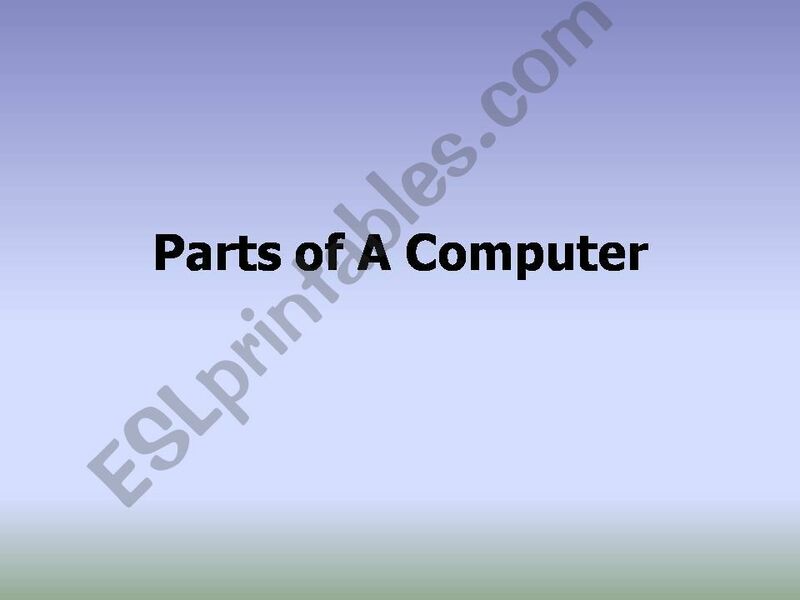 This presentation shows and describes the parts of a computer. It includes pictures and original descriptions. Great for classes learning to use computers! It´s great!! Thanks a lot!! !